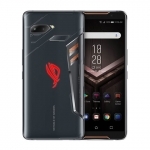 Home › Tech News › ASUS ROG Phone Now Official! 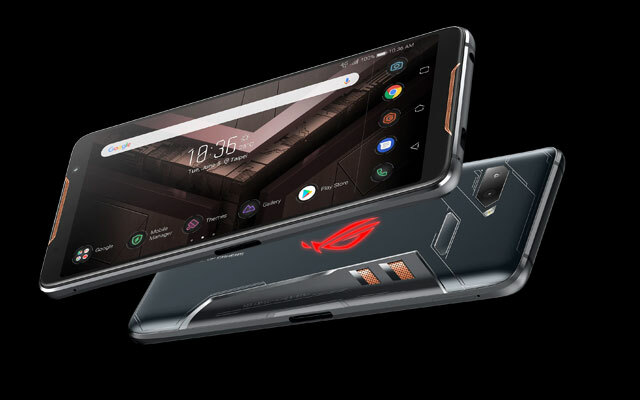 Meet the ASUS ROG Phone! 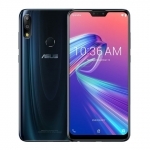 ASUS has finally unveiled the much hyped ASUS ROG Phone. Just like its ROG laptops and desktop PCs, this one is heavy focused on gaming. 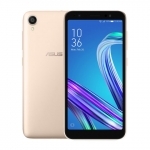 Its specs sheet is impressive including an FHD+ AMOLED display with 90Hz refresh rate and 8GB of RAM! 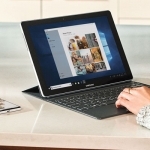 The external design and available accessories will also delight a gamer. 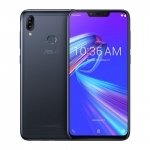 ASUS managed to squeeze more processing power from the Snapdragon 845 chip on the ASUS ROG Phone making it run at a maximum speed of 2.96GHz compared to the usual 2.8GHz. There are touch buttons on the sides of the phone perfect for being used as triggers when playing in landscape mode. Gaming accessories include a cooler, desktop dock and WiGig dock. 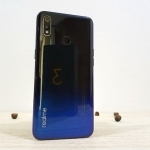 Aside from its gaming-centric specs, the device also has a dual rear camera system, Hi-Fi audio and a massive 4000mAh battery. 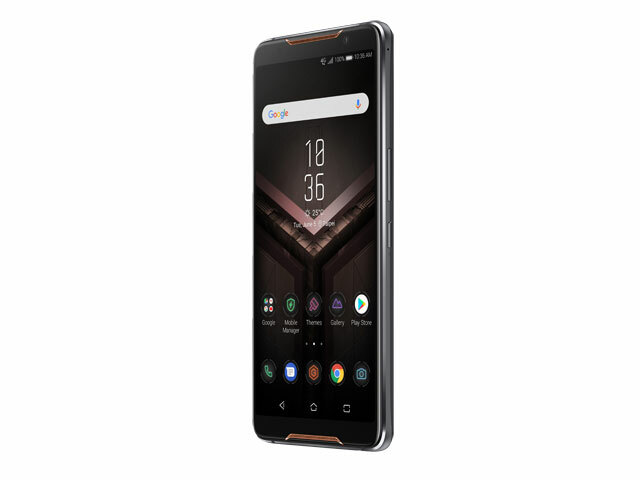 There are two storage variants of the ASUS ROG Phone – a 128GB and a 512GB variant. Pricing and availability hasn’t been announced though. Follow us on Facebook for updates.